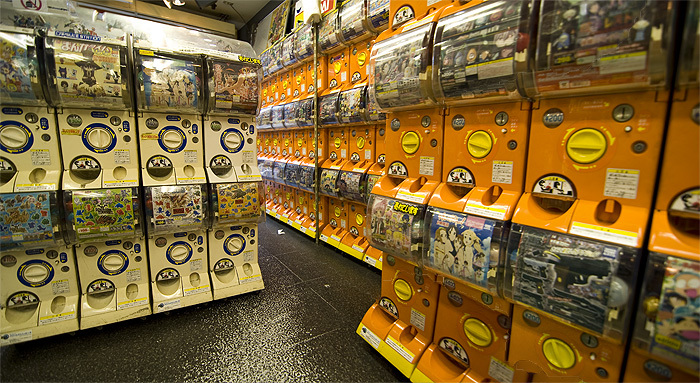 Tokyo Realtime Akihabara is apparently the first professionally produced audio guided walking tour of Akihabara, the area famous for being Tokyo's answer to all things electronic, computer, anime and otaku, and a must see for any tourist visiting Tokyo for the first time. Joseph Tame of White Rabbit Press contacted me a while back asking if I'd consider reviewing the product here, in return for a free copy, and I finally got around to doing so. I usually get tons of emails asking me to review stuff on my site, most of it just junk, or things that have no place on a Japan themed site, but after having a quick look at the media kit Joseph sent along in the email, I was intrigued by its professional look and content. 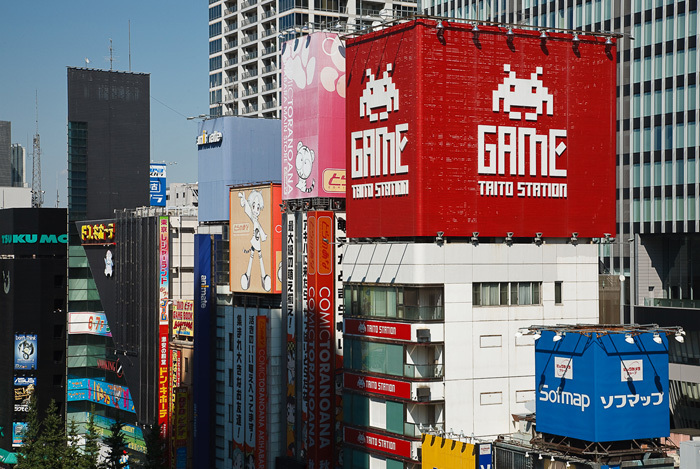 Akihabara subculture was something I'd never really gotten into during all my years here, but its influence nowadays on Japanese culture as a whole is unmistakable, so perhaps it warranted a closer look. I'll be honest, I don't have any fascination for anime, dolls, cosplay, etc myself, but I am curious as to why they fascinate other people so much. The package comes with a 57 minute CD, a 20 page photo booklet, and a map with a recommended walking route. 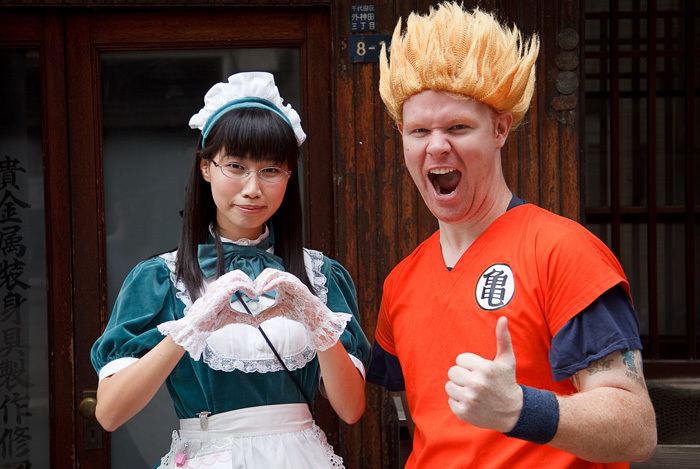 The audio is narrated by self professed otaku and blogger Patrick Galbraith (below photo), whom I have never met, but have definitely heard of, and seen, as pictures of him dressed as Goku from Dragon Ball Z are all over the place. 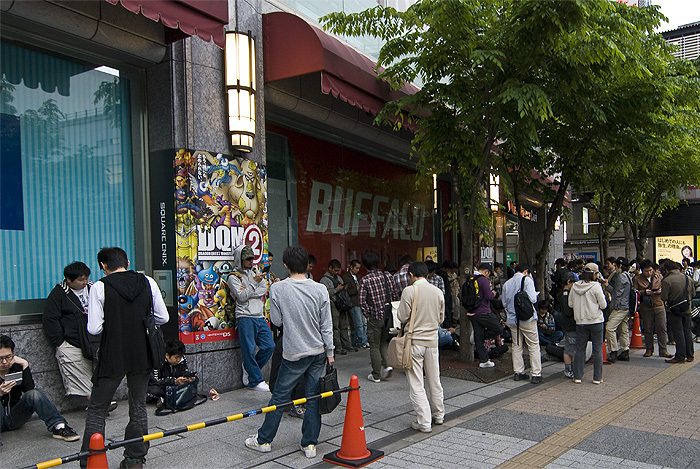 The small room was crammed full of gamers though, all of whom seemed to be chain smoking, so I couldn't stay too long. Outside of Yodobashi Camera I stumbled into the surreal scene of hundreds of people all standing around silently playing their Nintento DSs... I didn't have the nerve to ask them what was going on though. 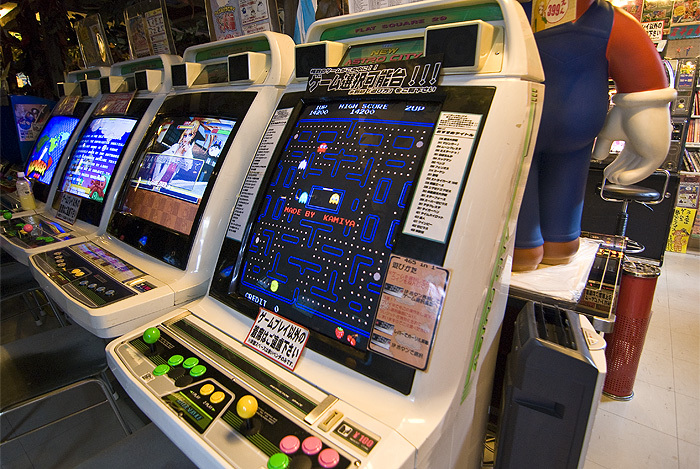 As I've already been to a lot of the places on the map, I didn't follow the route exactly, but the guide would be an excellent way for a first timer to get an all-round taste of what Akihabara has to offer. Not only does it tell you where to go and what to see, it includes a brief history of the area, talks about maid cafes, the girl group AKB48, and features short interviews by such notables as Danny Choo (webmaster of dannychoo.com, and famous for walking around Tokyo in a stormtrooper costume), Patrick Macias (editor of Otaku USA Magazine) and Kaichiro Morikawa (Meiji University professor). 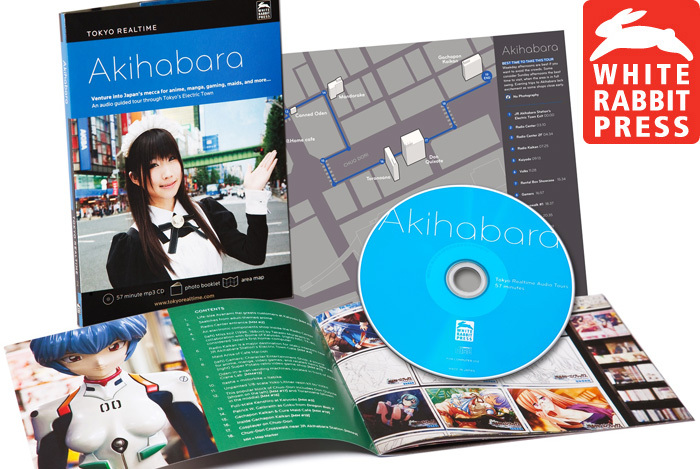 If you're interested in ordering Akihabara Realtime, you can do so online at Tokyo Realtime.